Hart stepped aside just about an hour after refusing to apologize for tweets that resurfaced after he was announced as Oscars host on Tuesday. 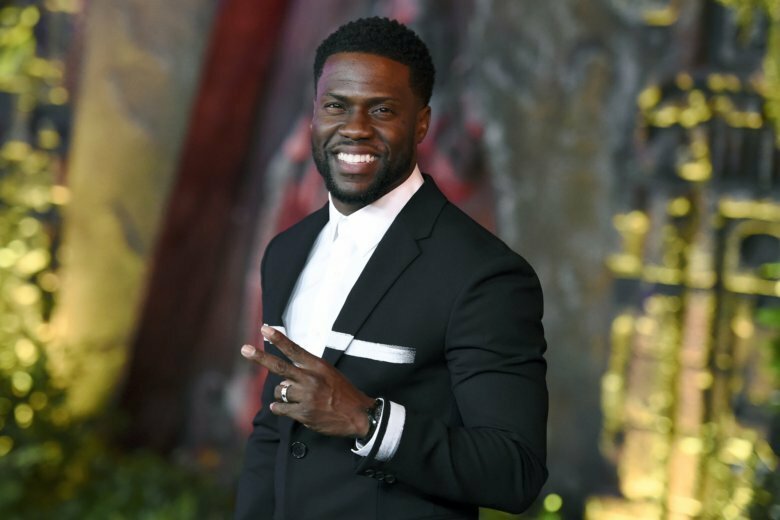 NEW YORK (AP) — Just two days after being named host of the Academy Awards, Kevin Hart stepped down following an outcry over past homophobic tweets by the comedian. Capping a swift and dramatic fallout, Hart wrote on Twitter just after midnight Thursday that he was withdrawing as Oscars host because he didn’t want to be a distraction. “I sincerely apologize to the LGBTQ community for my insensitive words from my past,” wrote Hart. At a Hollywood event Thursday night, comedian Kathy Griffin, whose career suffered last year when she posted a photo on social media that looked like a beheaded President Donald Trump, said Hart messed up, yet had empathy for the situation. “He wrote that tweet eight years ago when gay marriage wasn’t even legal yet, so we all do things. God knows in my 23 specials I’ve said heinously inappropriate things,” she said. Griffin hoped Hart’s departure would open the door for a woman comedian to host the show. “I want more women to host the Oscars and in the entire history of the Oscars, they’ve only been hosted by three women, three times and so we haven’t leveled the playing field yet,” she said. Terry Crews, who described Hart as a “brother,” said he respected Hart’s decision to walk away from the show. Associated Press writer Marcela Isaza contributed to this report.